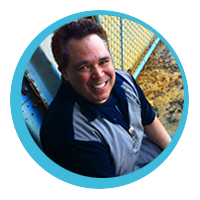 A professional filmmaker, 3D animator, VFX, and multimedia artist that loves bringing ideas to life. I’ve been doing this ever since the Commodore Amiga 500 and before that with an Atari 800XL. I started shooting my own short films when my uncle gave me his super 8mm film camera. I attended Columbia College of Art in Chicago to study film and illustration. Working three part time jobs to support myself, I eventually ran out of money and joined the Air Force. After just two years at Columbia College, I ran out of money and joined the Air Force. 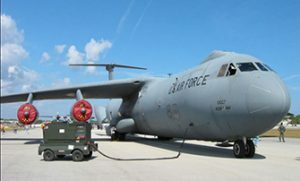 There I became a jet engine mechanic working on C-141 Star lifters, after my four years with the AF I was indoctrinated into Hollywood by way of interning at Red Car Music video where I put my skills from Columbia to good use. 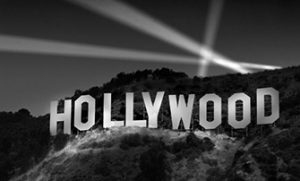 With the help of FTV at RCC and Bud Tedesco, I went on to become a freelance PA (production asst.) I was then able to break into the camera dept. As a loader than a 2nd assistant cameraman and doing some first-ing on some low budget shoots. During this time I showed some 2D artwork to a friend of mine who was doing 3D and I was hooked, soon after I got a job with him and have been doing this ever since. 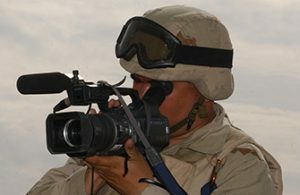 In my spare time I served in the US Air Force Reserve for a total of 23 years, 16 of which was as a combat videographer with the 4th Combat Camera squadron, I deployed and documented various military missions world wide even as far as Iraq. Riverside City College (RCC) is where I call home these days. Creating various images, animations, and videos in support of our college administration, faculty and students. I enjoy working at this institution because I am not just creating random pieces of work, I am helping to tell the stories of this 100 year old institution. 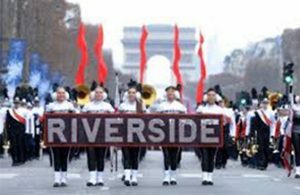 Just recently, the RCC All Stars Marching Band celebrated 2016 new years day in marching down the Champs-Élysées and I was fortunate to be there documenting the whole event. As of May, 2016 I was tasked with creating a video to submit to the Home Depot Foundation for funding the Vet Center Initiative. The video was successful and demonstrated the needs of our vet center. 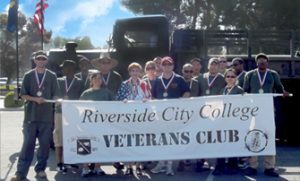 The RCC veterans center was awarded a $10,000 grant for remodeling. You can view the video here. Got Your 6 “Your Electronic Battle Buddy” (GY6) is a mobile journal writing application for Android and iOS devices to help fight anxiety, depression and possibly suicide caused by PTSD or other high-stress situations that currently afflict our war-fighters in the field and our veterans at home. GY6 is my thesis project for the masters program from the school of New Media and Web Design at the Academy of Art University. Help me test it by clicking the image below. For further explanation about my project, scroll down past the image.